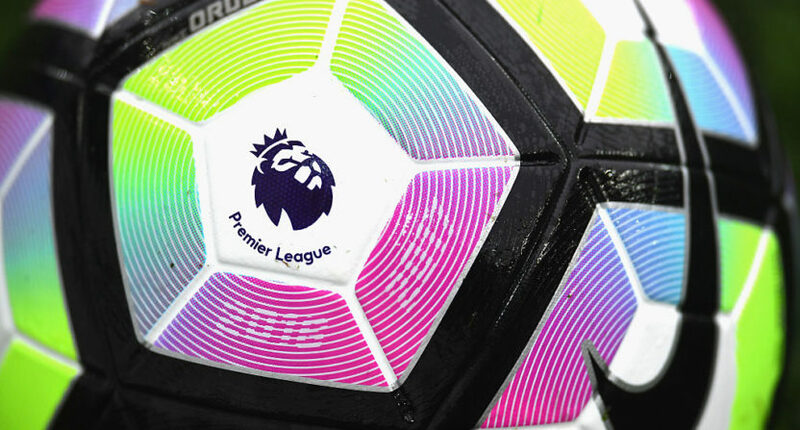 It looks like English Premier League rights in Canada will be controlled by DAZN for the next three years. There could be positives and negatives to this for viewers in Canada. As per Kloke’s article, this will include access to every match (a big win for fans of smaller teams that weren’t often spotlighted during the games aired on cable), and it will include both live and on-demand access, allowing viewers to watch early-morning matches whenever they want without having to set a DVR. (As long as they’re fine with either staying offline until then or seeing possible spoilers, of course.) However, DAZN’s Sunday Ticket rollout was anything but smooth and drew all sorts of backlash, and they eventually wound up sublicensing that package to cable providers, somewhat mollifying those who were annoyed that they couldn’t watch games on TV without a streaming solution. If there are similar technical issues with the Premier League, that could make a lot of fans very mad. Something to consider there is the idea of sublicensing, as DAZN eventually did with Sunday Ticket. If they wanted to, DAZN could sublicense certain games non-exclusively to TSN and/or Sportsnet; they’d get a rights payment, keep the hook of “subscribe to us to watch all the games,” and would alleviate some of the inevitable backlash from those who want TV coverage and don’t have or want a streaming setup. And if they only threw the other networks a game or two each week, there would still be plenty of fans who would feel the need to get DAZN to follow their particular team. However, part of the global focus for DAZN right now seems to be adding as many subscribers as possible as quickly as possible and becoming a major rights player in each country where they’re established, and keeping all the Premier League games would likely help more towards those ends than giving a few back to existing cable channels. But we’ll see how the details shake out with this. This is also notable when it comes to TSN and Sportsnet, though. Sportsnet in particular has long emphasized Premier League games, dating back to the network’s launch in 1998, and TSN has been big on soccer broadcasts at times too. As in the U.S., the Canadian viewership numbers for the Premier League aren’t massive, but there are significant groups of very-invested fans. And the Premier League has been pretty good content for these networks, as there isn’t a ton else they’re showing early on Saturday mornings (especially as they don’t always broadcast a ton of U.S. college football, and they don’t broadcast most Canadian college football games either). If there’s no sublicensing deal here, it will be interesting to see how they fill those programming gaps where the Premier League had been. And it’s also significant to see Canada’s two main sports TV players lose another set of rights to a streaming service.